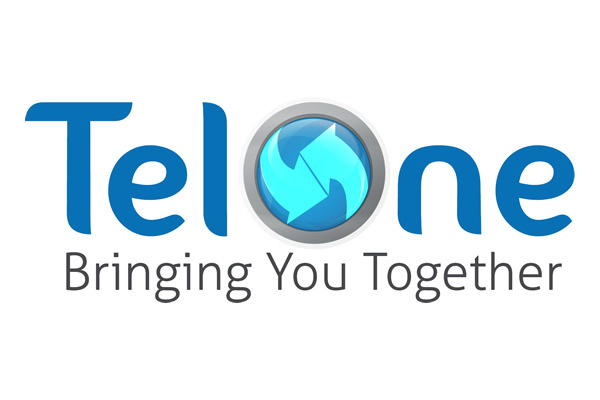 TelOne (Pvt) Ltd was incorporated in Zimbabwe in terms of the Companies Act (chapter 24:03) and is 100% government owned. The company’s main business is that of provision of telecommunication services and products under three main brands, namely broadband, Voice and Satellite. It is geared to become the leading information communication technology (ICT) company, bringing affordable connectivity for everyone everywhere in Zimbabwe. In fulfilment of national broadband requirements, TelOne’s vast infrastructure network has the capacity to connect clients through optic fibre, satellite, wireless and copper solutions in line with global trends. The company operates the second largest fixed line network in the Southern African Region. The countrywide switch network of local, trunk, transit and international exchanges for routing calls from source to destination. The countrywide transmission network that connects the exchange networks providing the transport media to point of presence. The local access network that provides the last mile connection between the customer’s premises and the local exchange. The customer premises equipment (CPE) such as telephones faxes and computers, etc. that provide the interface between users and the telecommunications network. TelOne boasts of an expansive distribution network, which provides the backbone on which other local telecommunications operators ride. TelOne Vision – Connectivity for everyone everywhere in Zimbabwe by 2020. TelOne Mission – To provide fast, reliable and affordable communications and multimedia.